Tiina is a Founder of Gajatri Studios, a well-being games company based in Helsinki, Finland. Gajatri Studios has just launched Yoga Retreat game on Facebook platform. Yoga Retreat game helps people not so familiar with yoga to get acquainted with poses, their names and why they are practised within a fun, casual games format. Tiina is an enthusiastic yogini and holds MSc degree from Helsinki School of Economics as well as 200h certification from Yoga Thailand. 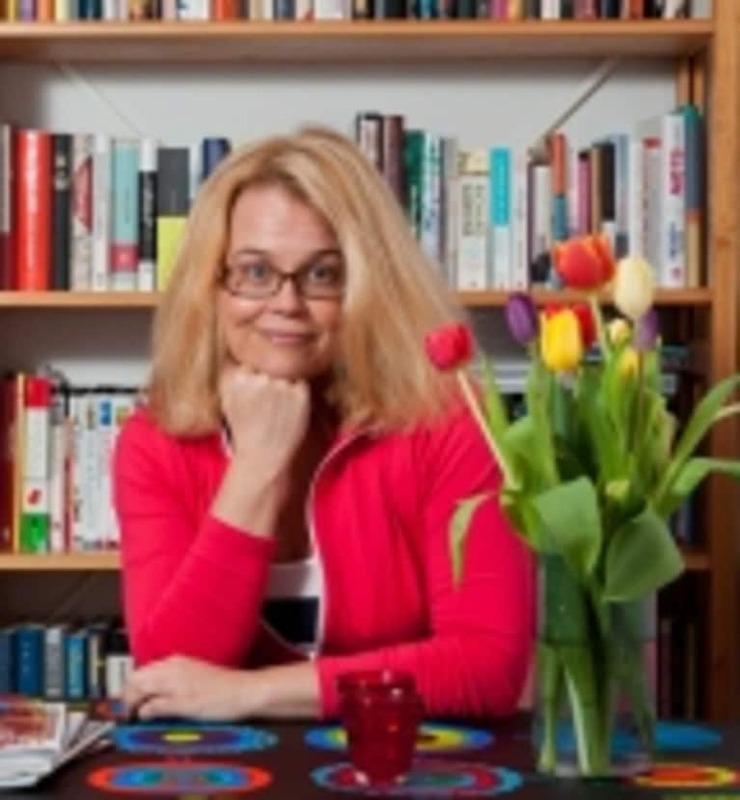 You can follow Tiina on Twitter @tiinazilliacus and Yoga Retreat game via its fan page.